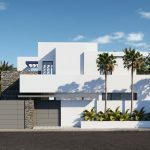 Property sellers have long understood the importance of imagery in giving potential buyers access to the interior of homes for sale. 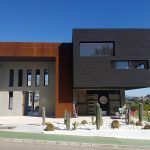 From the earliest illustrations to the photo affixed to the paper of particulars, through to the thumbnails of the results lists of internet home search engines, the power of property photography has been taken as a given by home sellers across the world. But now there is an opportunity to take the imagery offered up for scrutiny to the next level for potential purchasers, with immersive 360 virtual tours which allow potential buyers to explore a property remotely. Presenting Properties for Sale to Overseas Clients: It presents a great way for overseas buyers to visit properties without having to travel – great for agents looking to find buyers for high end and prime properties as buyers with the wherewithal to purchase might be tempted in by a virtual tour that allows them to make a connection with the property from the comfort of their own home. 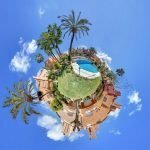 Allowing Potential Homebuyers to View the Future of Developments: Mocking up immersive 360 virtual tours of homes under development using 3D 360° CGI techniques allows property developers to get the jump on the sales process and begin to “show” the homes of the future to the buyers of today. 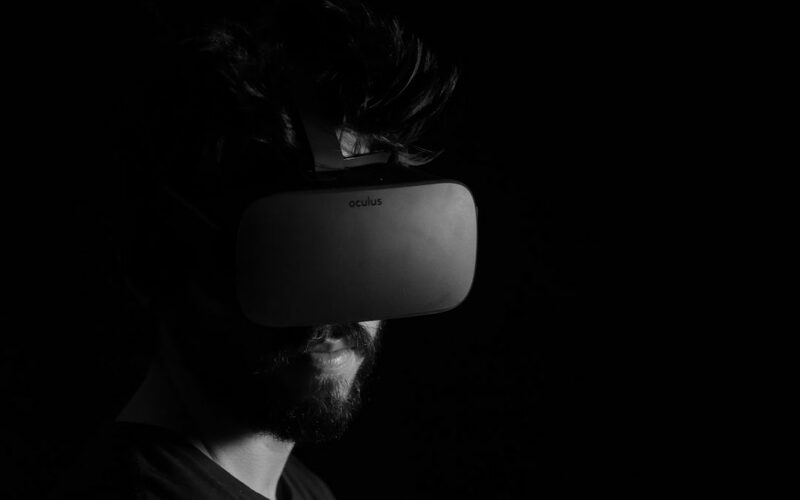 Indeed, this third application was recently put to the test in Birmingham, where developers used a virtual reality headset to offer potential buyers immersive property tours of homes still to be built within the Franklin House development in historic Bourneville village. Want to create your own CGI or immersive 360° virtual property tours? 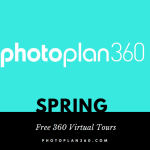 Contact the Photoplan360 team now for details of how we can help.